We have a personalized page, select your server and quantity, and pay, or add to the shopping cart then continue buying. We mail gold to you via Mailbox game. Attention: For PS4 or Xbox user, please fill your PS Gamer Tag or Xbox Gamer Tag instead of Character Name. Besides, the char name or username is required if you are a PC player. 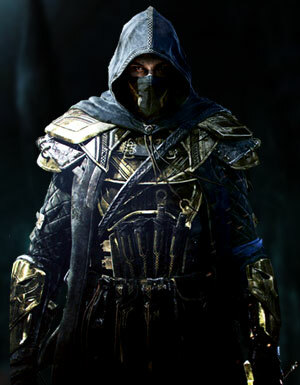 Gold is the primary currency of Elder Scrolls Online, also known as ESO gold, used to repairing gear, increasing inventory and bank space, buying mounts, purchasing equipment from other players, contributing to a guild and upgrading weapons and armor which can be acquired by killing the monster, completing quests, etc. Get more gold and experience the game better. Although you can get gold in Elder Scrolls Online through killing the monster, completing quests, etc., it means a lot of wasted time. A useful shortcut is to buy ESO gold from a trusted RMT supplier in the market. 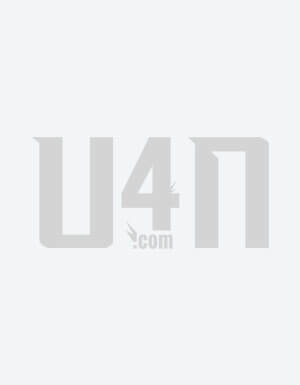 U4N is a trustworthy seller. 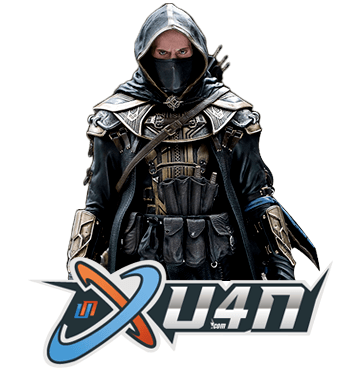 U4N mainly offers service for selling ESO gold. We do our best to provide the best service and help you solve your problems with the game so that you can enjoy Elder Scrolls Online thoroughly.